Ideally located in Paris, the offices of the Maison du Savoir-Faire et de la Création are available for rental - contact our team. These meetings answer the immediate needs of brands and fashion designers who seek inspiration and technical solutions for manufacturing. This general directory of French fashion skills inventories all the actors who make industrial and handcrafted fabrics and clothing in metropolitan France. "Matthieu Coquelin, l'As du Maillot de bain Made in France !" 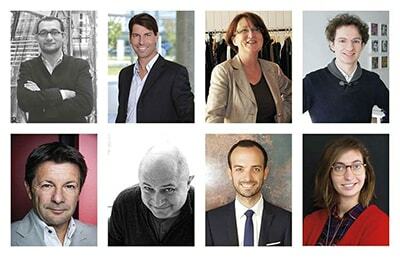 Discover the richness and diversity of fashion professionals’ traditional or innovative know-how all over France. A practical, fun tool to learn and understand the historical skills of our regions.